Fill the form below and we will contact you to confirm your request. You may also call us at 678-369-6934 to make your appointment. Regenerative treatment patients use their own cells to minimize or eliminate pain by treating the problem at its root. Find out if this minimally-invasive treatment is right for you! Nobody wants to live in pain. The patients featured in these stories suffered real pain and wanted their lives back — so they took action. And so can you. Our doctors are specialists in Pain Management, here to help restore your quality of life. 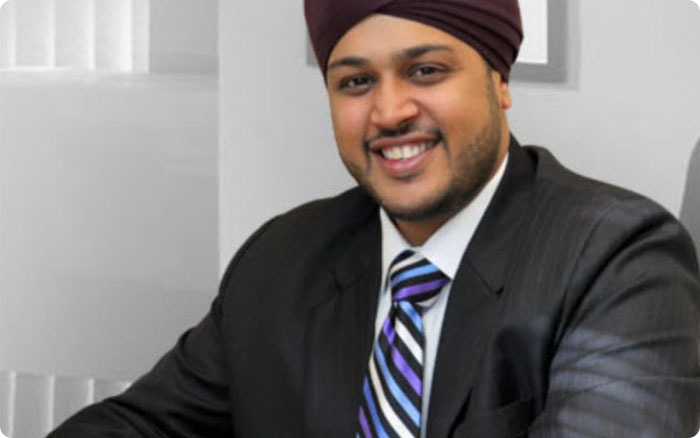 Dr Bhatti is Founder & President of Atlanta Spine. 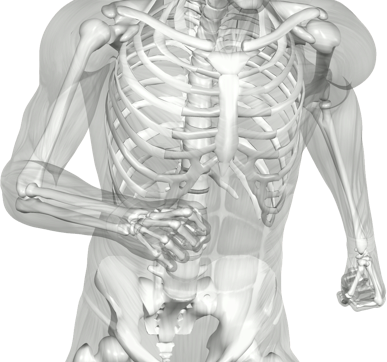 Our mission is to treat the entire array of our patient's Orthopaedic and Spine needs. Please contact us so our friendly staff can schedule a consultation! You’ve often heard about the wisdom of getting a second opinion. At Atlanta Spine, you’ll get a third and fourth opinion too. That’s because we use a multidisciplinary approach to diagnoses – a team of dedicated spine physicians, each with different and specialized skills, evaluates your condition. Together, the doctors decide on an appropriate course of treatment and rehabilitation, which may call for a combination of therapies. 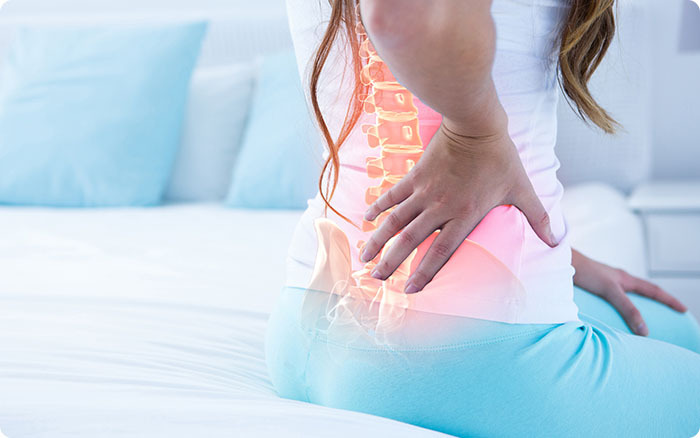 However, if Minimally Invasive procedures are needed, Atlanta Spine has Georgia’s only Ambulatory Surgery Center dedicated specifically to spine health. 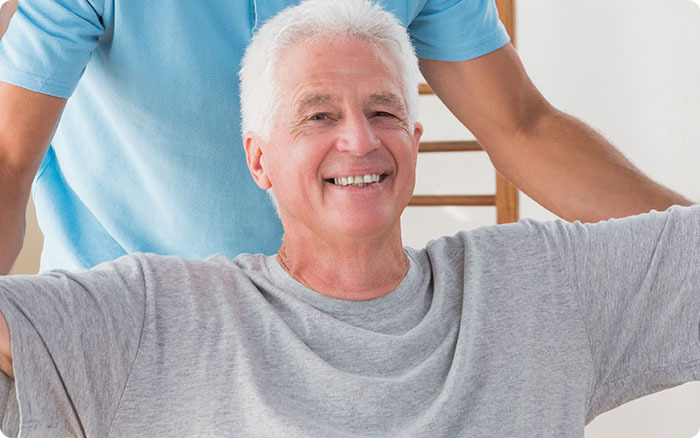 Over 94% of back patients NEVER need surgery, but for those who do, it is a comfort to know that they can trust Atlanta Spine to have all the latest technologies in spine medicine in their own in-house out-patient surgery center. It is just one more way Atlanta Spine is always one step ahead. Together We will restore Your Art of Motion!